Results from a phase 2 trial of a live-attenuated, measles-vectored chikungunya vaccine (MV-CHIK) showed the vaccine to be safe, well-tolerated, and immunogenic. See your healthcare provider if you develop the symptoms described above and have visited an area where chikungunya is found. Your healthcare provider may order blood tests to look for chikungunya or other similar viruses like dengue and Zika. There is no vaccine to prevent or medicine to treat chikungunya virus. If you have chikungunya, prevent mosquito bites for the first week of your illness. “Scientists have identified a molecule found on human cells and some animal cells that could be a useful target for drugs against chikungunya virus infection and related diseases, according to new research published in the journal Nature. A team led by scientists at Washington University School of Medicine in St. Louis conducted the research, which was funded in part by the National Institute of Allergy and Infectious Diseases (NIAID), part of the National Institutes of Health. 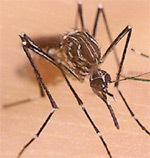 Chikungunya, an alphavirus, is transmitted to humans by the bite of an infected mosquito. Currently no specific treatment is available for chikungunya virus infection, which can cause fever and debilitating joint pain and arthritis. Small, sporadic outbreaks of chikungunya occurred in Africa, Asia, Europe, and the Indian and Pacific Oceans after the virus was identified in the 1950s. 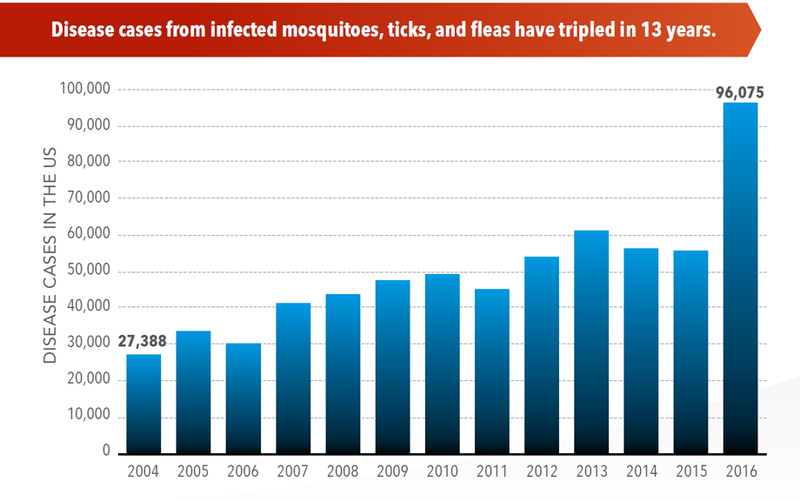 In 2013, the virus spread to the Americas and has since caused a widespread and ongoing epidemic. In this study, scientists aimed to better understand which traits make humans susceptible to chikungunya virus infection. Using the gene-editing tool CRISPR-Cas9, they performed a genome-wide screen that identified the molecule Mxra8 as a key to the entry of chikungunya virus and related viruses into host cells. In the laboratory, scientists were able to reduce the ability of chikungunya virus to infect cells by editing the human and mouse genes that encode Mxra8. 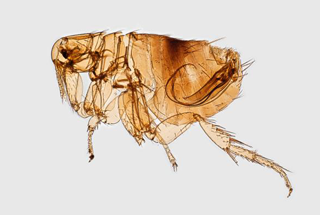 The researchers also administered anti-Mxra8 antibodies to mice and infected the mice with chikungunya virus or O’nyong-nyong virus, another alphavirus. The antibody-treated mice had significantly lower levels of virus infection and related foot swelling as compared with a control group. These findings, along with future studies to better understand how chikungunya virus interacts with Mxra8, could help inform development of drugs to treat diseases caused by alphaviruses, according to the authors. R Zhang et al. Mxra8 is a receptor for multiple arthritogenic alphaviruses. Nature DOI: 10.1038/s41586-018-0121-3 (2018). NIAID Director Anthony S. Fauci, M.D., is available for comment. Patricia M. Repik, Ph.D., program officer for Emerging Viral Diseases in the Virology Branch of NIAID’s Division of Microbiology and Infectious Diseases, is also available for comment. To schedule interviews, please contact Jennifer Routh, (301) 402-1663, NIAIDNews@niaid.nih.gov (link sends e-mail). 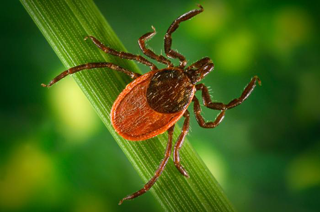 “…..Italy is currently experiencing four clusters of autochthonous chikungunya cases in the cities of Anzio, Latina and Rome in the Lazio region, and the city of Guardavalle Marina in the Calabria region. Autochthonous transmission of mosquito-borne infections is not unexpected in areas where Aedes albopictus mosquitoes are established and at a time when environmental conditions are favouring mosquito abundance and activity. 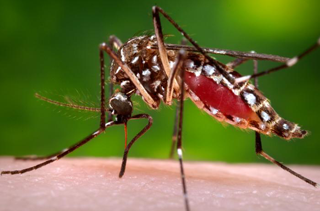 This is the second time that Italy is facing an outbreak of autochthonous chikungunya, following an outbreak in the Emilia-Romagna region in 2007. Within the European Union, apart from Italy, only France reported outbreaks of autochthonous cases in the past, i.e. in 2010, 2014 and 2017. Autochthonous chikungunya transmission is estimated to have started in Anzio in early-/mid-June 2017 or earlier. Subsequently, autochthonous transmission was detected in Rome and Latina, and more recently in Guardavalle Marina. CDC: “…Since the Americas outbreak began in 2013 on the Caribbean island of St. Martin, the Americas region has reported 2,569,438 cases.